We could work a whole room around this piece! We love beautiful objects be it found or new and we have so much fun creating inspiring vignettes to give our friends and customers great ideas to make their homes fun and fresh too! Hi, my name is Lynne and I want to welcome you to our store, Olde Ivy Antiques. We are located in the quaint seaside village of Carlsbad, Ca. 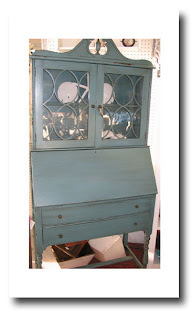 We love Re-discovered and re-purposed vintage finds, unusual and practical gifts, furniture, (some painted, some not!) 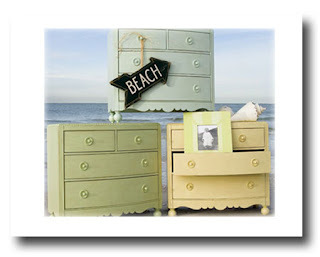 and seaside accessories and shells! 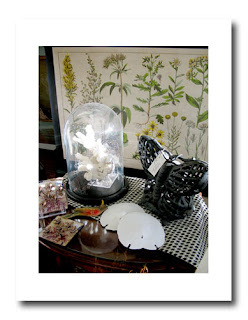 We have searched both internationally as well as coast to coast to feature the most dramatic and unique furnishings and gifts for our wonderful customers to acquire. We are here to help you achieve your personal unique decorating style be it in your home or place of business. Please stop by whenever you can and say hello! We would love to meet you!